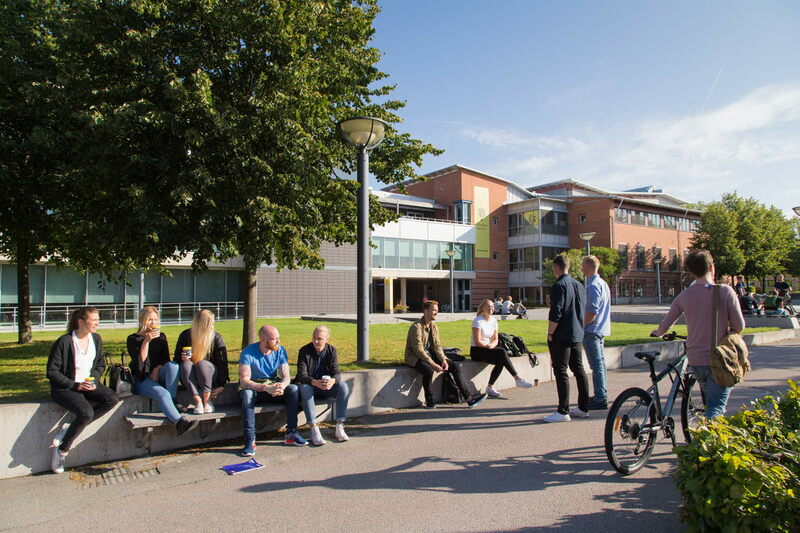 The aim of the course is to extend the basic knowledge of spoken and written Swedish taught in Basic Swedish part 1. The course aims to deepen the students’ understanding of Swedish society and culture within the context of learning the Swedish language. Swedish as a foreign language, 1–15 credits.